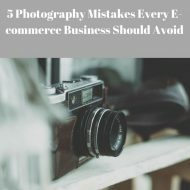 Excellent product photography without good photo editing does not serve the purpose properly. You may shoot your photos well but there are always little things to fix and retouch afterwards. This post focuses solely on vital element of product photography – image editing. Here are free and paid photo editing apps—including software, services and apps that you can use to make your pictures more compelling. For paid photo editor, we did not consider the pricing options as we believe that may produce vague result. Adobe Photoshop Elements is best photo editor after considering overall options. It is easier to use. It is accessible at a realistic price of $99.99 too. It is now in its 15th edition running in the market. It has quite a few new features available including a new crop suggestion tool, an easier way to merge photos together with extra effects. Its automated elements of organization and editing lets you focus on being creative. It helps you to enhance your photos with easy-to-use picture editing options. For personal photo editing, Adobe Photoshop Elements is a superb option. Adobe Photoshop Lightroom offers massive functions to the users and allows you to have all your photography in one place. Adobe Lightroom allows you to keep all your photography in one place, organize, edit and share it from anywhere. It does not edit the original files. 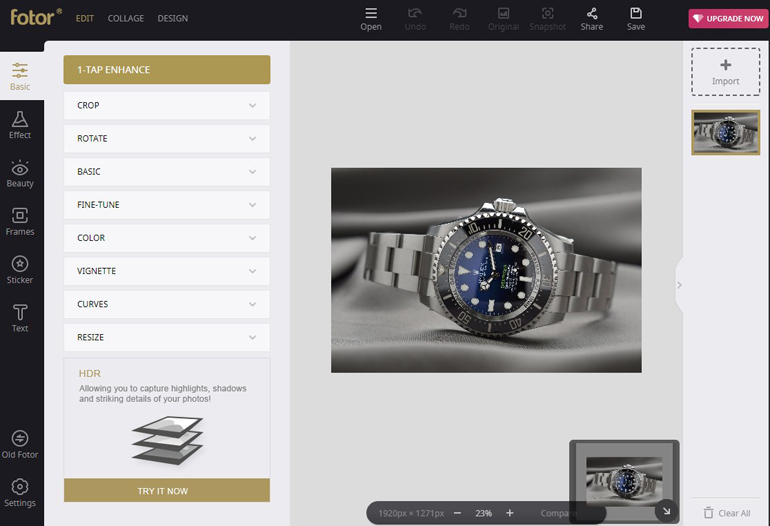 It can handle the complex image management jobs too. A subscription of $9.99 for a month or $119.88 per year for Photoshop CC and Lightroom is worth paying for. With Photoshop CC, you will find new features and also some upgrades functions that were absent in previous versions as well. The Smart Sharpen filter will save you so much time. The latest version of Photoshop is probably the best photo editing software and hugely impressive photo editing application than the other versions of Photoshop. ClippingPathService.com is one of the leading product photo editing service provider for internet retailers, bloggers, designers and photographers. They are specialized in Photoshop Clipping Path, Image/Hair Masking, creating Natural-Looking Shadow, Image Manipulation, Retouching and so on. You can have your photo edited starting from $1 to $10 (per image) within 1 hour-24-hours depending on complexity. 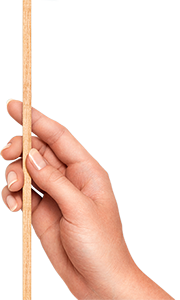 Clip & remove background with ClippingPathService & turn it to pure white, transparent or color background. You can check out their work quality with a Free Trial. Okay, those paid tools are great, but if you are in a situation where you do not want to invest a lot of money, no worries. 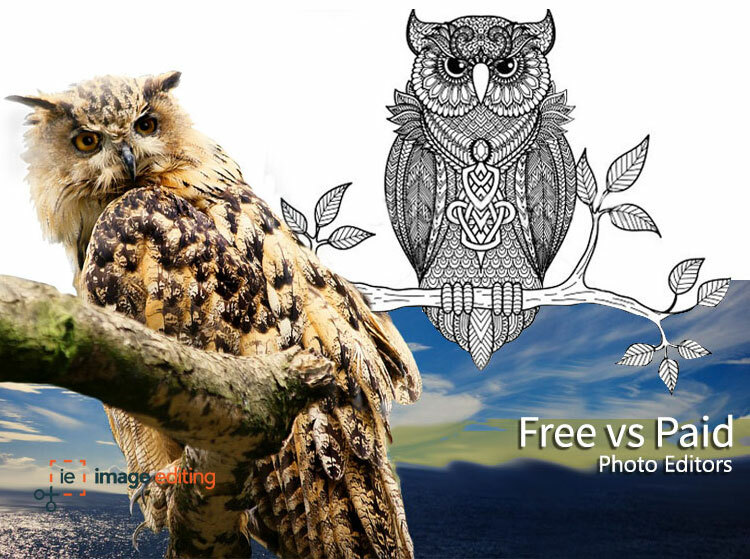 Take a look at the list of free photo editing software below. They will do the job nicely for you. GIMP or GNU Image Manipulation Program has a very easy user friendly interface. 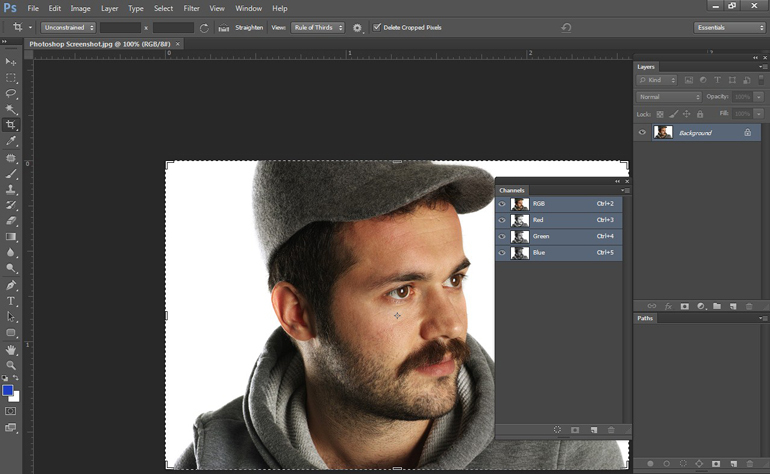 This free and open-source photo editor has the ability to help you customize the program. 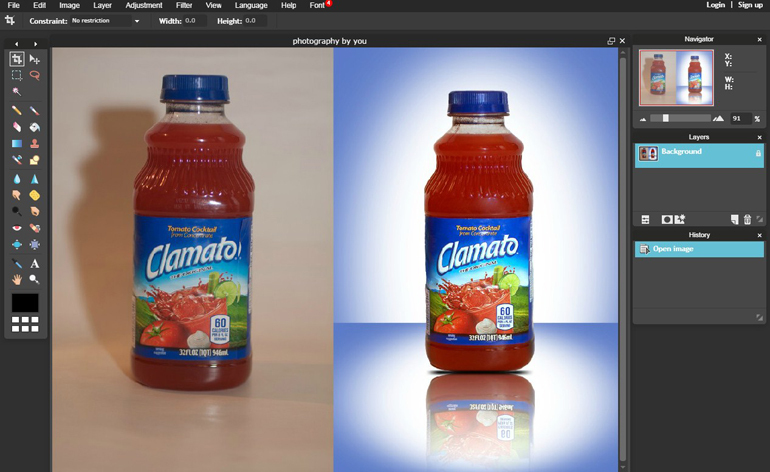 With GIMP, you can have all the tools needed for high quality image manipulation. 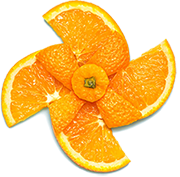 It provides the control over the flexibility to convert photos into artistic and a distinctive creation. This photo editing software also has a fantastic color management features that can be applied on digital and printed media. Want to edit online, directly on your browser? Have a look at Fotor photo editor. Fotor can edit your photos in a number of ways – from basic editing to adding filters. 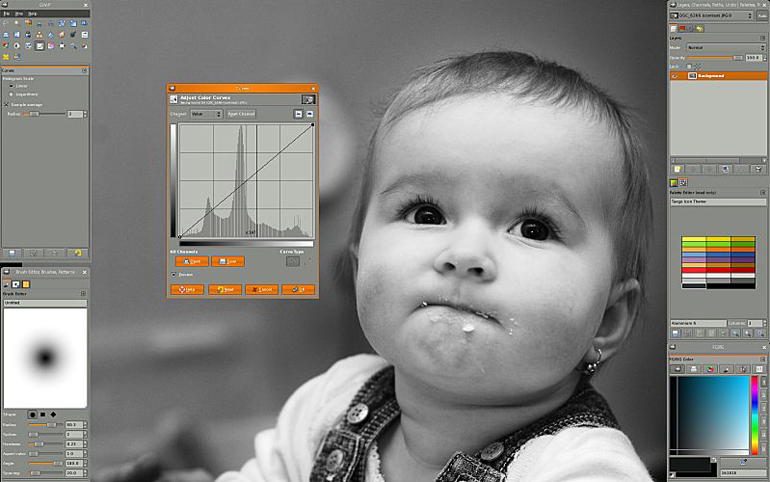 It is an excellent photo editor for making quick enhancements. 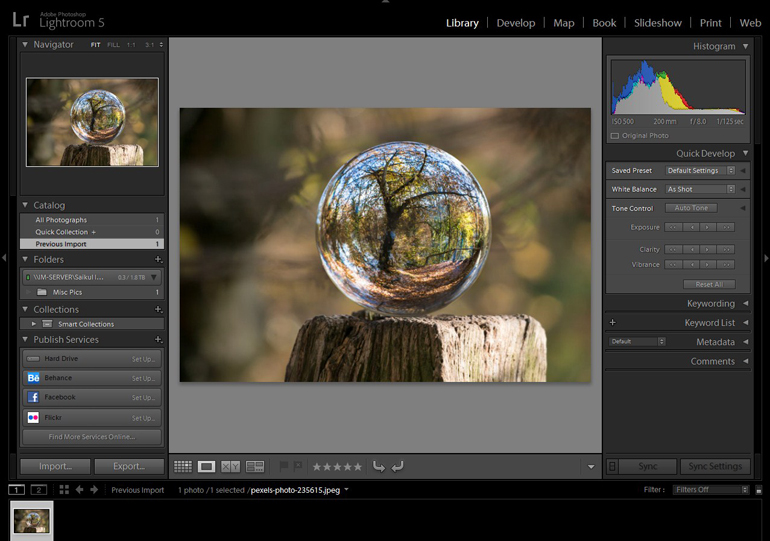 It makes photo editing a quick, visual experience. It offers you online photo effects and filters of all kinds for free. 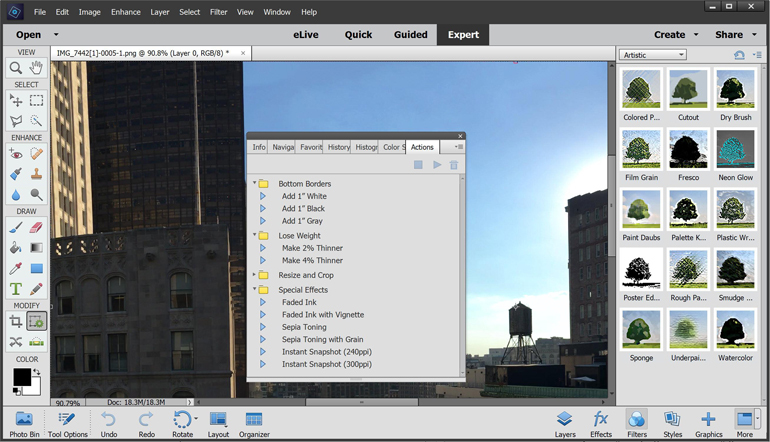 Fotor pic editor provides you with the tools that you can use to edit photos or create collages. You can share photos from this app easily. You can edit photos online with free photo editing tool PicMonkey for free as well. It has three main functions that include Edit, Design and Collage. 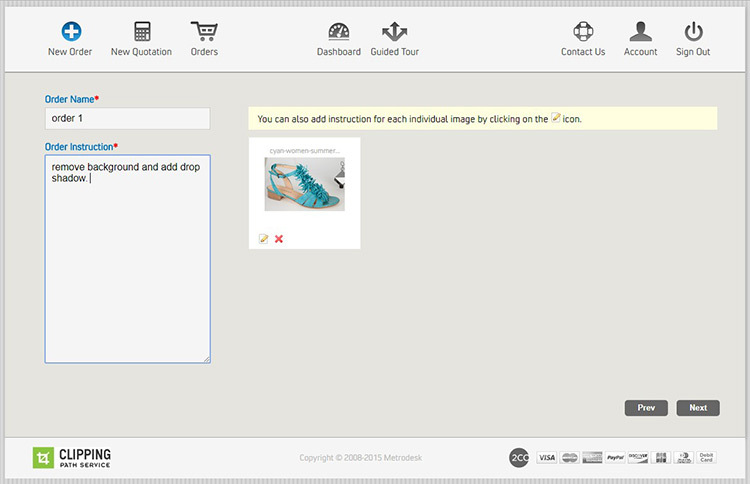 You can crop, resize, add text and change the colors through ‘Edit’ menu. The ‘Design’ function let you to start with a blank canvas instead of uploading a picture. With the ‘Collage’ function, you can take various photos and arrange them together. Those who want the best picture possible for social media sharing, PicMonkey is the way to go. Pixlr is considered to be the one of the best free photo editor for photo editing online in the world purely because it comes with more than 600 effects, overlays, and borders. Pixlr picture editor also lets you do the cropping and re-sizing to remove the red-eye and whitening the teeth as well. It has a fully customizable user interface which makes it easy to use. After using all these editors, there will be absolutely no excuses for you to have poor-looking products. Improve the way your products look today using these editors. 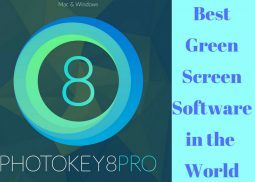 Do you think there are other apps that may be considered as best free photo editor? 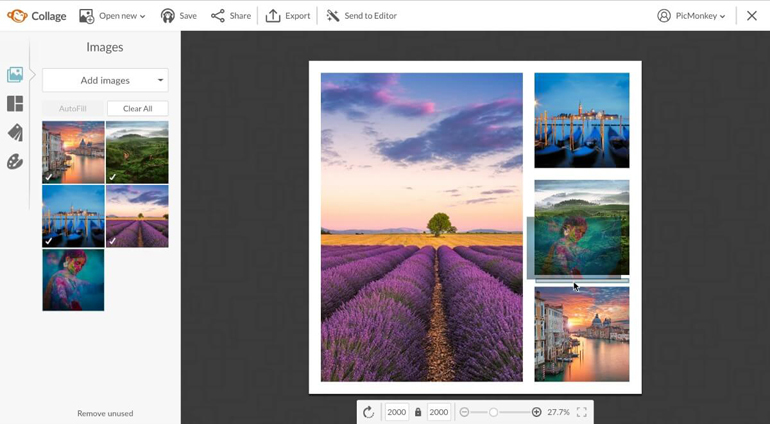 Let us know and do you have a favorite tool for editing your photos? Share it below.